Gifts for Every Type of Dad from Best Buy + Giveaway! Father’s Day is the best time of year to take a moment to appreciate and celebrate Dad for all he is and all he’s done for us to help us get where and be who we are. While Dad’s main job throughout his kids’ lives is to lead, guide, and protect, there’s no denying that each Dad has his own unique “type.” Some Dads are handymen, some are sports-fanatics, some are gamers, BBQ-pros, bookworms, you name it. Sometimes, finding the right gift that complements your Dad’s type and shows him just how much you care is tough – especially if your dad is the type who has everything! Luckily, Best Buy and BestBuy.ca is pretty much the perfect Dad-playground. There are so many different kinds of gifts – you can say there’s one for every kind of “Dad type.” Check out our top picks below and visit Best Buy in store and online for more gift ideas that will melt Dad’s heart. 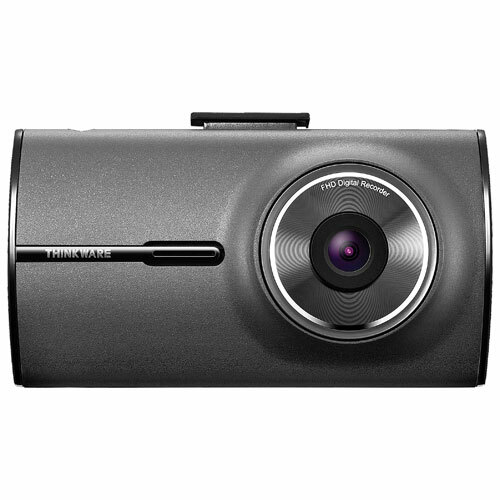 The Thinkware X350 dash cam is Dad’s reliable witness in the event of an incident on the road. This high-quality dash cam boasts a Sony Exmor CMOS image sensor that records detailed Full HD video at 30fps. It has Wi-Fi connectivity that allows Dad to download and stream video, and change settings through the Thinkware Dash Cam Mobile Viewer app. Dad can seize the day with the GoPro HERO5 Black. 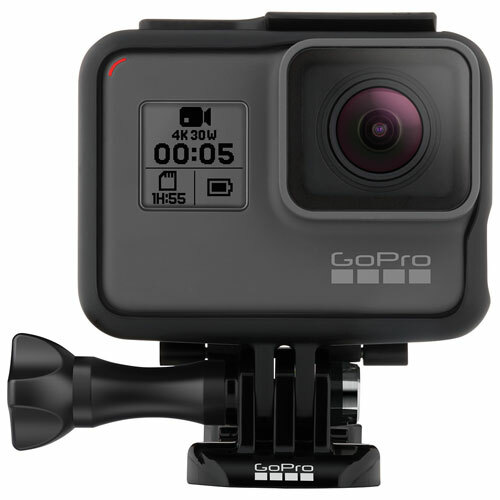 Designed for those moments that leave can him breathless, the HERO5 Black captures all his adventures on the fly in stunning 4K. It’s got a 12MP image sensor with single, burst, and time lapse modes so he can get creative, while a 2-inch touch display lets him preview, play back, and trim his shots on site. 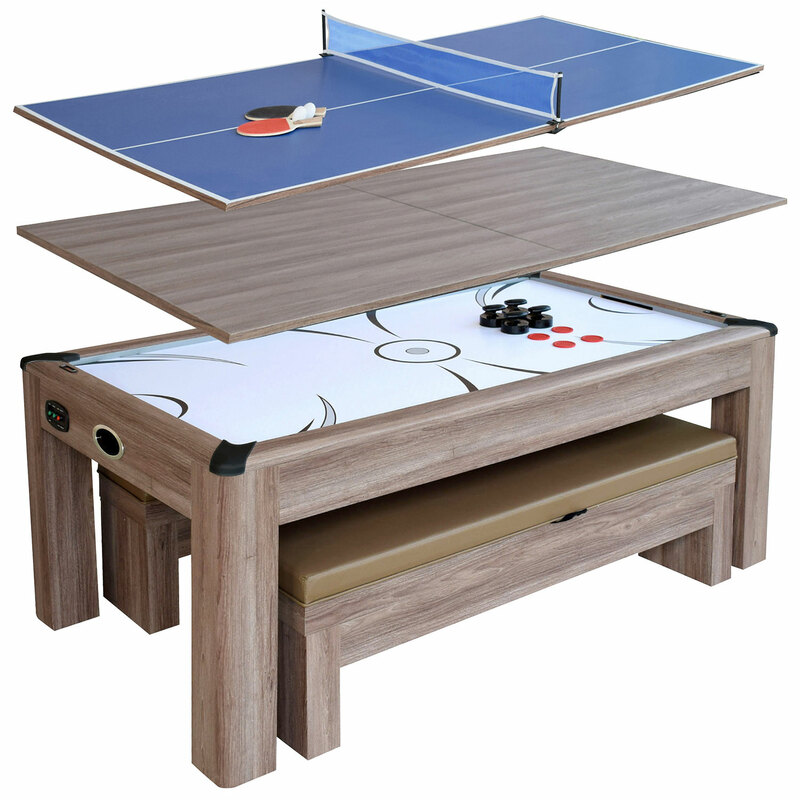 Whether Dad’s eating dinner, playing air hockey, or engaged in some table tennis, he can do it all with the Hathaway 84″ Driftwood multi-game table. This multi-use table features a 2- piece table top that easily goes from a dining table to an air hockey or table tennis table. It also comes with a pair of nesting padded benches with built-in storage. Perfect for his mancave! Give Dad the detailed insight and specific tips he needs to improve his game with the Zepp Golf 2 swing analyzer. 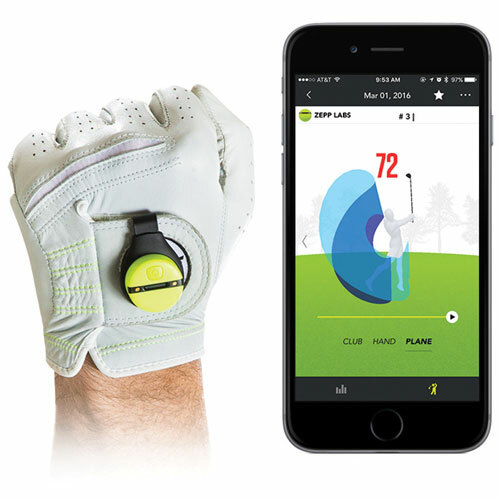 This device attaches easily to Dad’s golf glove and connects wirelessly to his smartphone or tablet with Bluetooth. It captures over 1000 data points per second and would give him Instant Evaluations and Smart Coach training tips from real pros. If you haven’t gotten a special something for your dad yet, here’s your chance to win a gift for him! 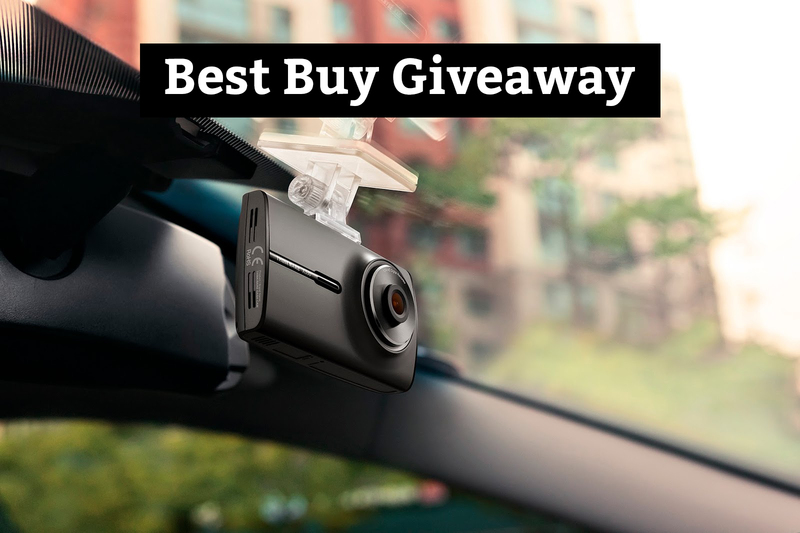 We’re giving away a Thinkware X350 1080p Dashcam with Wi-Fi. $200 value. Giveaway is open to all Canadian residents. Thanks for the chance! Great idea for a gift! Best advice my dad ever gave me was to always be myself!! Don’t imitate your sister. Heard it all the time. Follow my heart and follow my dreams! Always ask questions when in doubt! My dad taught me to be kind, to work hard and save for a rainy day. Best advice my dad ever gave me: righty tighty, lefty loosey. Haha. I cannot remember any advice from my dad. Thank you for the opportunity! He told me to always do your best, work hard and never give up. Use your smarts and you will go places! Give my best in life and start saving young! He always told me to live life to the fullest – you never know how long you have left to enjoy life. Always go for the things you like to do and put in work! To save for a rainy day! My father told me that it’s important to do what you love for a living. He told me to be determined and to stand up for myself. Best advice is to rely on family for support! Trus your instincts and always ask for help if you need it. Ask for what you want because people can’t read your mind. My dad’s best advice to me is to find something to laugh about every day. Dad told me to be my self be happy and be kind to people .Do on to others as i would have done to me. My dad’s best advice – “Don’t eat yellow snow.” I still follow that rule today. These are legitimately great gifts for dad. Quality too.